This Internet thing will never catch on. Over the years I've tried many different EchoLink setups. 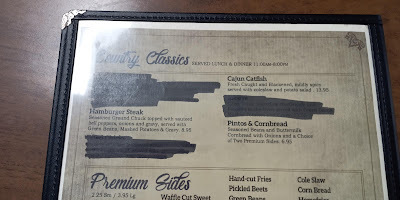 I have been dissatisfied with all of them. There were always too many wires or they consumed too much electricity or they were just too damned difficult to deploy. For a while now I've been thinking about what I really want. What I really, really want. I came to the conclusion that I only need something that can be used in the shack to augment other activities there. 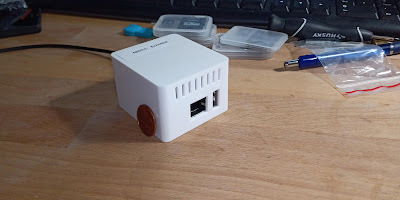 It has to be small, self contained, as few wires as possible and also portable. I think I've achieved it! It's a complete EchoLink node (compute, RF, interface etc) in only 2 1/4 inches square (6cms). What's more it's entirely powered by a single USB connection. I cannot claim that it's my design. 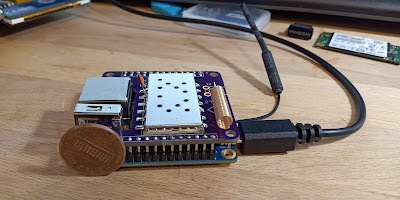 I found it entirely by accident on Oshpark one day. Take a look at this web page by UR5TLZ. In turn he is using a software distribution called "Spotnik" which is based on SM0SVX's repeater software, SVXlink. I've used that software before. The design is based on an Orange Pi Zero. With the addition of an RF addon board and some signalling transistors etc the OPi-zero can become a complete node. 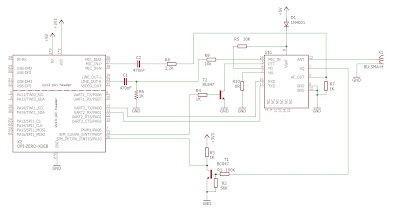 Unlike RPi-Zero the OPi-Zero has a built in bi-directional sound card that is presented to one of the many pins on the GPIO headers. The addon board uses one of the Dorji DRA818 radio modules. This is a complete FM radio with built in CTCSS/PL facilites as well as audio in and out. It can operate at up to 1W but I have it set to 0.5W as otherwise the 5V supply fails. 0.5W is probably way too much for around the shack anyway. The rest of the components are SMD type soldered to the bottom of the addon board. For my MMDVM project this summer I bought a load of surplus 433MHz spring style antennas. These would have gone into things like radio pagers, handheld radio's etc. I got 50 of them for $1. So rather than add an SMA antenna connector and then install an external antenna I soldered one of the spring antennas in place of the SMA. The result is that I can now install the whole thing into the case without any extra holes being drilled. I found that I needed to do a few mods to the design. Firstly, there is no RF decoupling capacitor in the PTT line. I found that the PTT would remain on when the software had something to say. Touching the antenna would make the PTT drop. 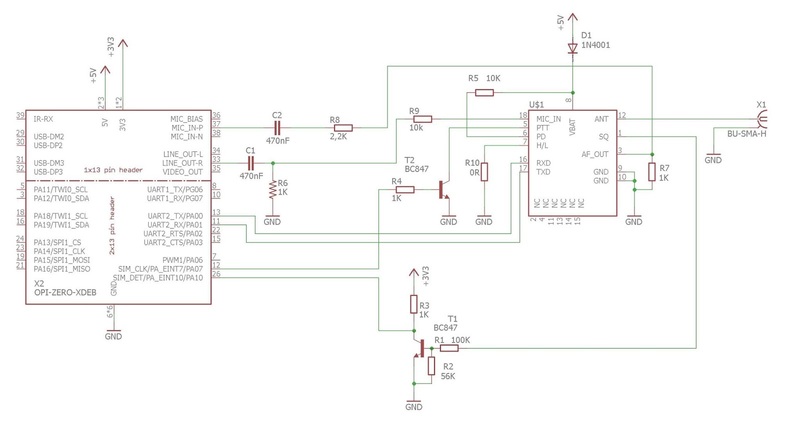 The addition of a 100nF capacitor from the PTT to ground solved this issue. The board set would not fit into the enclosure either. Upon further investigation I discovered that the issue was that the addon board aligned with the screw towers in the case thus preventing the set to slide in further. To overcome this issue I filed the corners from the addon board. Where they were square with a round hole in them as in the above picture, they are now a diagonal. The board set now fits into the case properly. The sum total for this project was less than $50. 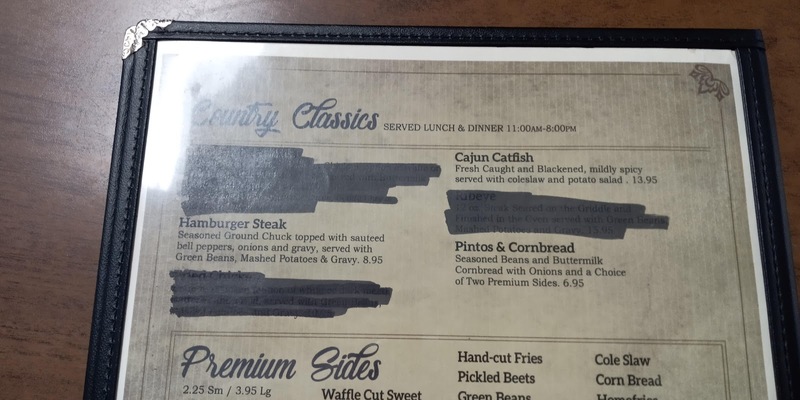 Even the menu is redacted. VA is the home of all those ABC agencies that may, or may not exist. (c) Mark Phillips, G7LTT/NI2O. All Rights Reserved. Awesome Inc. theme. Powered by Blogger.